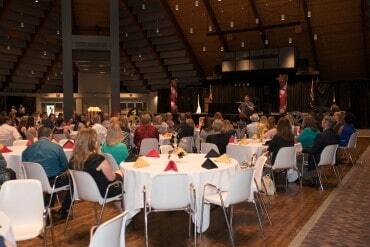 Registration is Now Open for Our October 6th Event! 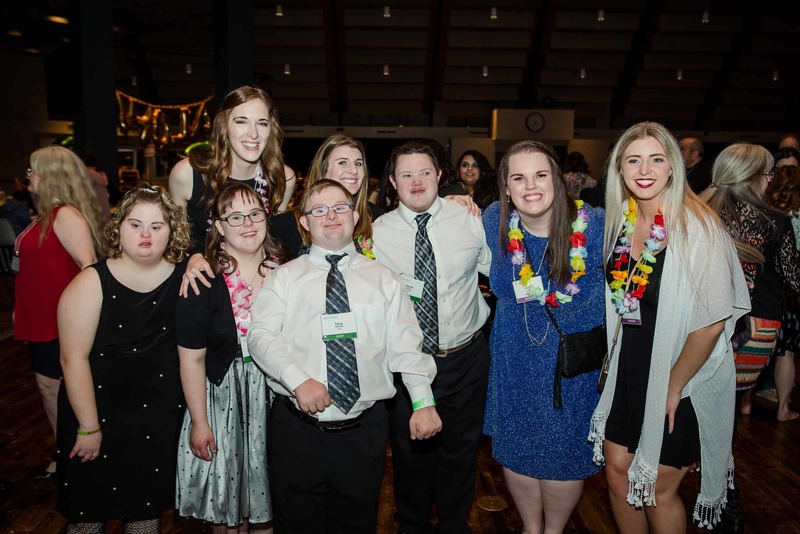 We provide special needs individuals with an amazing prom-style, red carpet experience. It’s an evening complete with decorations, dancing, food and fun. The guests are paired with a buddy (volunteer) to ensure their safety and enjoyment of the prom. This has led to many new friendships being formed. The proms are all about giving our special guests one of the most memorable and fun nights of their lives. A night where they are the stars of the show! 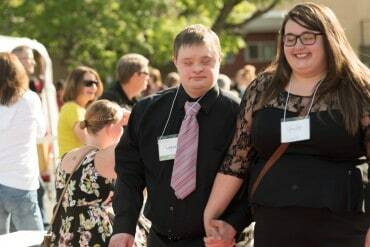 Night to Remember is an organization that hosts a prom every year for those in the community with special needs. Our special guests are pampered at the salon, have a chance to walk a red carpet where they are cheered and celebrated, eat a formal dinner and then dance the night away with their friends and family. As you can imagine, this event cannot happen without monetary donations. It is because of the wonderful individuals and businesses, who share our vision, that this amazing event becomes a reality each year. 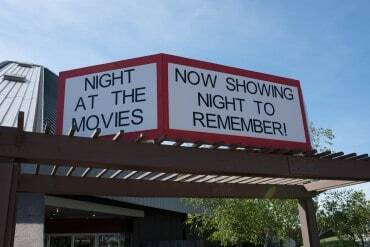 Please note that Night to Remember is ran entirely by volunteers. Thereby, 100% of your donation goes directly to providing an exceptional event for our special needs friends. Can we count on your financial support? We would never be able to pull off this event without the help of so many loving and caring volunteers. It truly takes an ‘army of volunteers’ who are willing to sacrifice their time and talents in order to make this night so special. There are many opportunities and areas to assist. Please click here to take a look at the various roles that need to be filled and then consider joining us for a very rewarding and heart-warming experience. This event is about giving you, our special needs friend, an incredible evening. An evening filled with laughter and excitement. It is about celebrating you as an individual with dignity and love. You will be treated to delicious food, toe-stomping music, fun photos with friends, karaoke music and a big huge dose of fun! Come and make new friends. We would love having you. Click here for more information about attending our prom. Night to Remember is an organization that hosts a prom every year for those in the community with special needs. Our special guests are pampered at the salon, have a chance to walk a red carpet where they are cheered and celebrated, eat a formal dinner, and then dance the night away with their friends and family. We are a 501(c)3 non-profit organization created to celebrate and honor people with special needs. Due to the generosity of the Kansas City Community and the support of local business owners, the Board of Directors of Night to Remember will be reviewing opportunities for an event in 2019. Stay tuned to this website and future media announcements for more information.